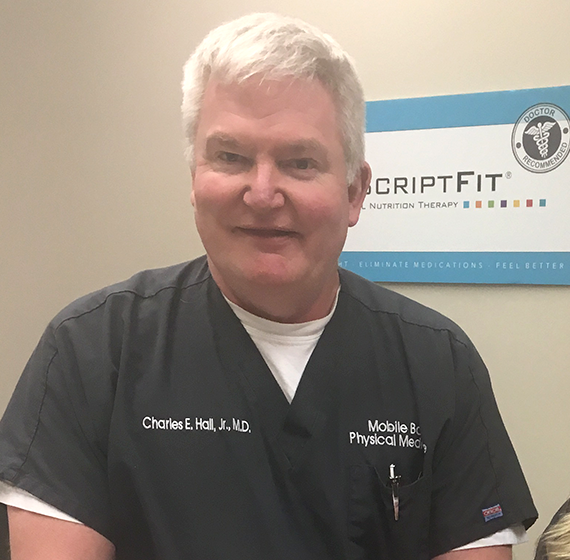 Mobile Bay Physical Medicine is led by Interventional Pain Management specialist, Dr. Charles E. Hall, Jr., who has in-depth knowledge and training in the physiology of pain. 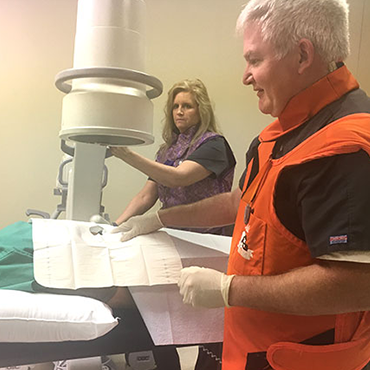 He possesses the ability to evaluate patients with complicated pain problems and an understanding of specialized tests for diagnosing painful conditions. 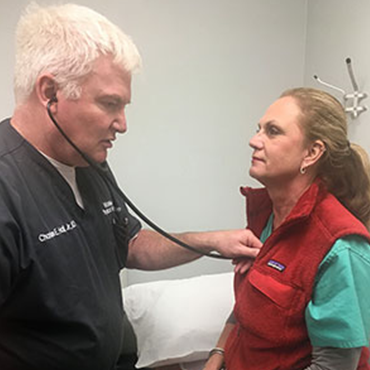 As a Pain Management specialist, Dr. Hall uses the appropriate prescription of medications and procedures such as nerve blocks, spinal injections and other interventional techniques to treat various types of pain. 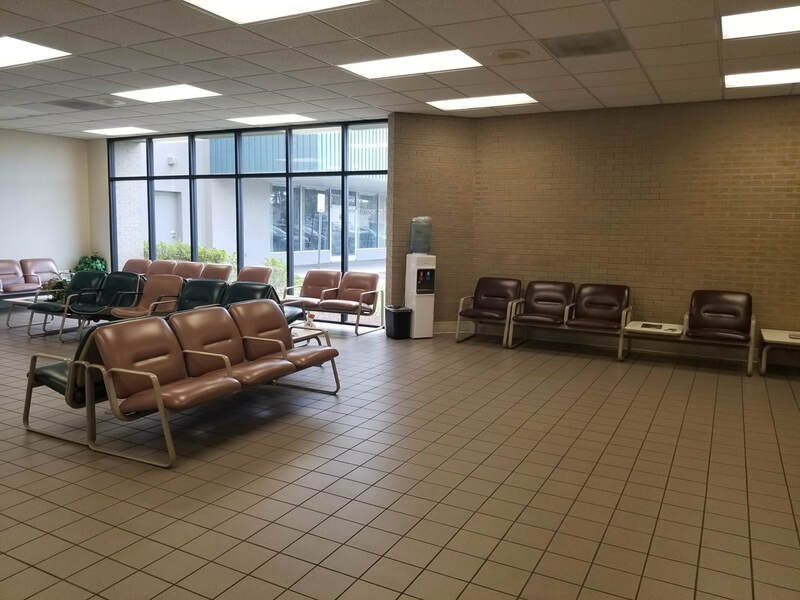 With an increasing number of new and complex medications, techniques, and technologies becoming available every year for the treatment of pain, Mobile Bay Physical Medicine’s Dr. Hall is uniquely trained to use this new knowledge safely and effectively to help his patients. He also plays an important role in the coordination of additional care such as Physical Therapy, and rehabilitation programs in order to offer patients a comprehensive treatment plan with a multidisciplinary approach to the treatment of their pain. Our interventional pain services include cervical, thoracic, and lumbar procedures etc. Our physical medicine specialists are nerve, muscle, bone, and brain experts who diagnose treat injuries or illnesses that affect how you move. The PrescriptFit program combines amino acid supplements with a customizable meal plan. When used together you will achieve weight loss and optimal health.